Last year, the first AVA Tasting Panel took place on May 9th. Its goal is to set a labeling and certification standard for wines that are 100% grown and produced in Arizona while providing a comprehensive database to benefit winemakers and growers. You can read more about the Arizona Vignerons Alliance at my recap of last year's AVA launch event at this link. Earlier this month, once again an anonymous tasting panel of wine professionals gathered at Vinum 55 at Scottsdale Hangar One for a blind tasting. Today, March 30th, visit Duck and Decanter to taste the latest certified Arizona wines at a special post-panel wine tasting and sale. Meet the founders of the Arizona Vignerons Alliance and winemakers from Caduceus Cellars, Bodega Pierce, Sand Reckoner, Garage East, Dos Cabezas, and Callaghan Vineyards. The event costs $10 per person with $5 rebated for any wine purchased. Duck and Decanter is located at 1651 E Camelback Rd, Phoenix, AZ 85016 and the event takes place 6-9 pm on March 30. 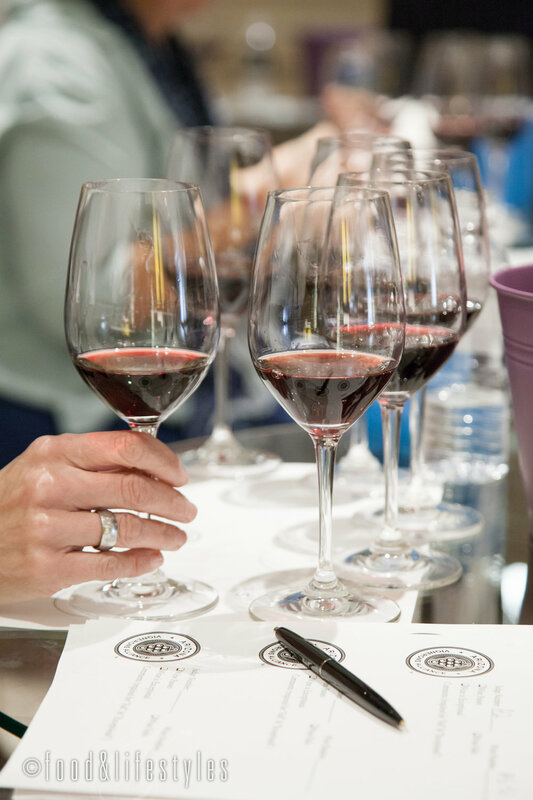 For last year's recap on the Tasting Panel process, visit this link.